Simple and discreet in design, the new Logitech Zone Wireless and Logitech Zone Wireless Plus headsets will hardly make a statement for the user, even if they actually pack some of the most advanced technologies currently available for the workplace. 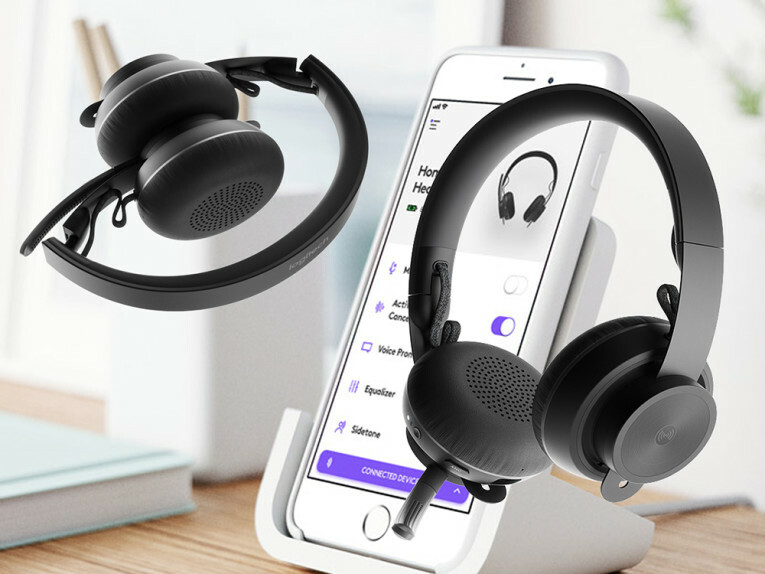 With Active Noise Cancellation, the Zone Wireless headset eliminates background noise so the user can focus, regardless of the ambient noise level in the workplace. The soft leatherette ear pad material and silicone padded headband make Zone Wireless comfortable to wear all day, which complements up to 15 hours of available talk time and music. 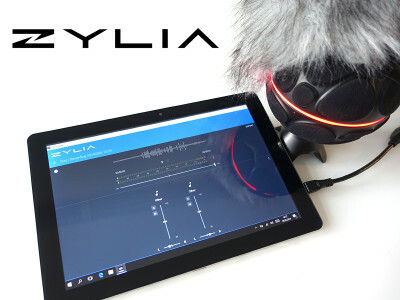 Users have up to a 30m/100ft range, as well as a noise cancelling microphone - an omni-directional dual MEMS mic array with ECM - for greater call clarity. Perfect for today’s mobile-first work-style, Zone Wireless uses Easy-Switch technology to connect and switch easily between the user smartphone and computer through Bluetooth or through a Bluetooth dongle. Once paired with the downloadable companion app, Logitech Tune, users can control the headset using the app, from activating the mute or ANC functions, to adjusting the sound equalizer for tuning the bass performance to their own liking, as well as providing firmware upgrades. The Zone Wireless interface is easy to use while on calls or listening to music. The user simply needs to push the main button in the center of the ear cup to answer/end calls or play/pause while listening to music. Users can also mute the headset by raising the microphone boom. 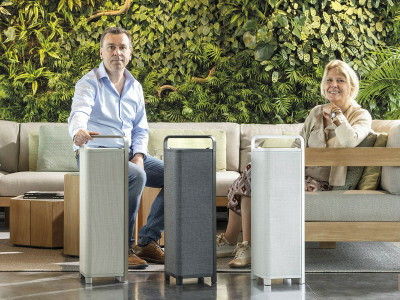 At the end of the work day, users can simply fold Zone Wireless and place it on a Qi wireless charger or connect it to the included USB cable for quick and easy charging. 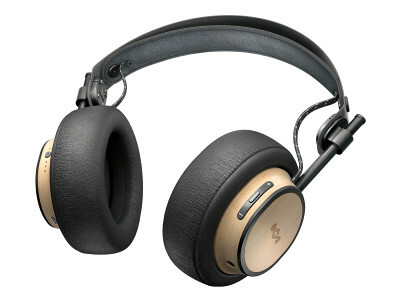 The Logitech Zone Wireless Plus headset with the Logitech Unifying Plus Receiver has the same features and design as Zone Wireless but uses the world’s first single USB receiver that can connect to a Logitech Unifying mouse, keyboard and Zone Wireless Plus headset. 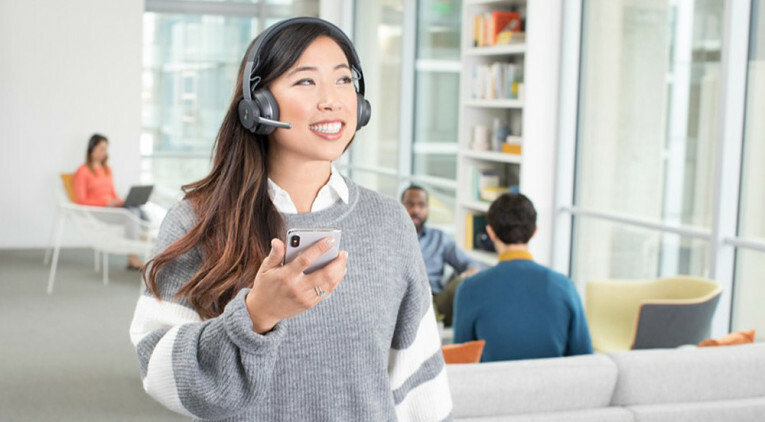 The Zone Wireless and Wireless Plus headsets are Certified for Skype for Business and supported by Microsoft Teams, and Logitech has worked to ensure support with Google Cloud, Zoom, Fuze, Unify, TrueConf, and StarLeaf. Zone Wireless will also support some of the most popular collaboration, conferencing and voice applications like BlueJeans, Cisco WebEx, Cisco Jabber, and GoToMeeting. When the Logitech Zone Wireless headset is combined with Logitech BRIO, it provides a total desktop video and audio solution. Additionally, Zone + webcam bundles will be available in selected channels. Logitech Zone Wireless with Bluetooth is available for $199.99 in US and €219.99 in Europe. 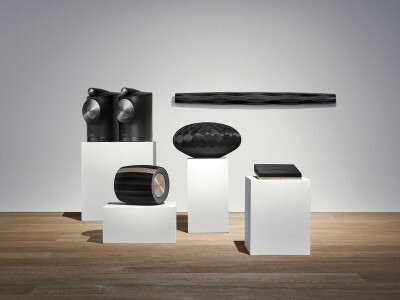 Logitech Zone Wireless Plus will be available from June 2019 for $249.99 and €299.99 in Europe. The Logi Tune companion app is available on iStore and Google Play store.